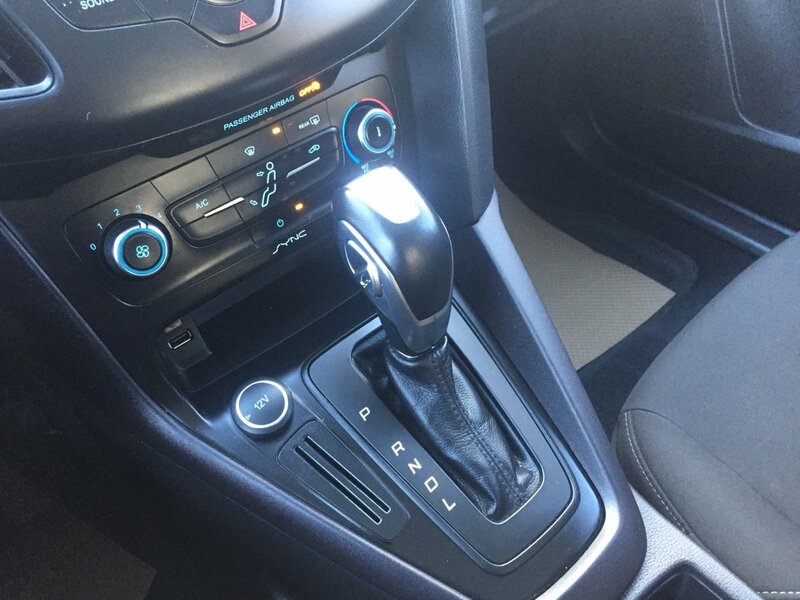 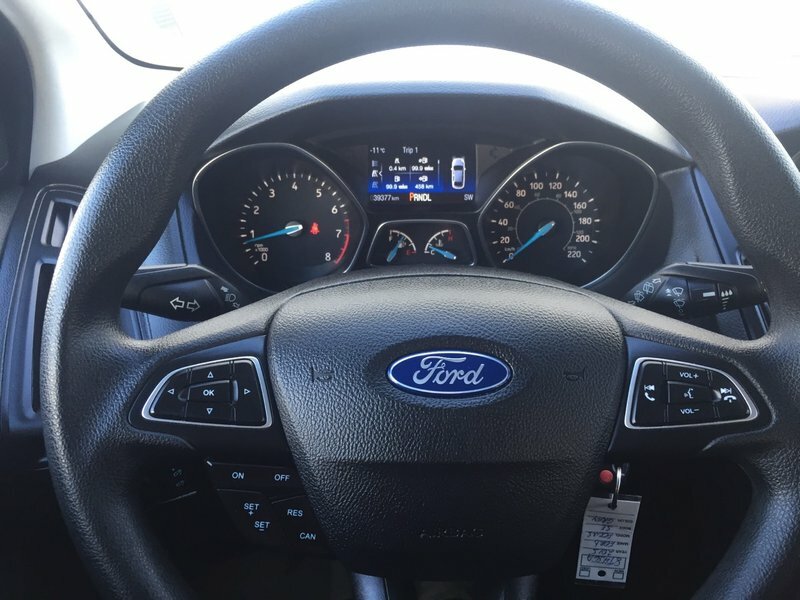 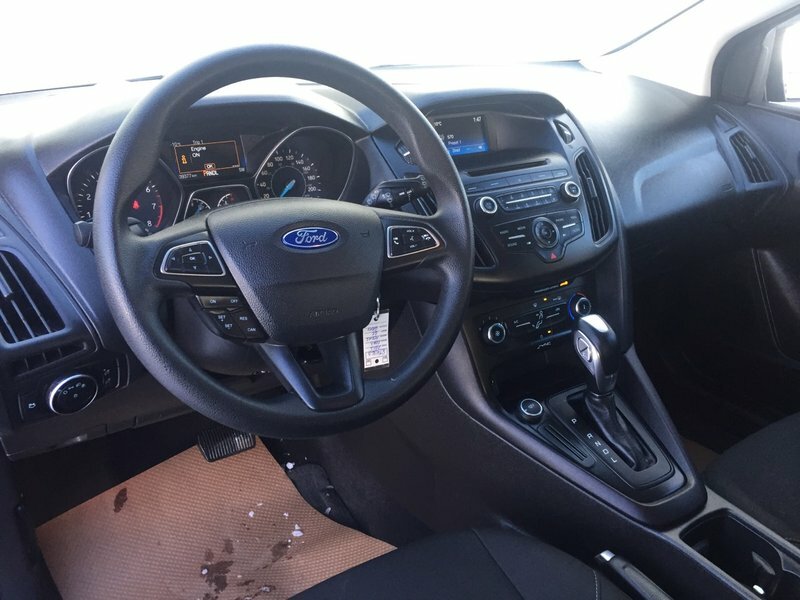 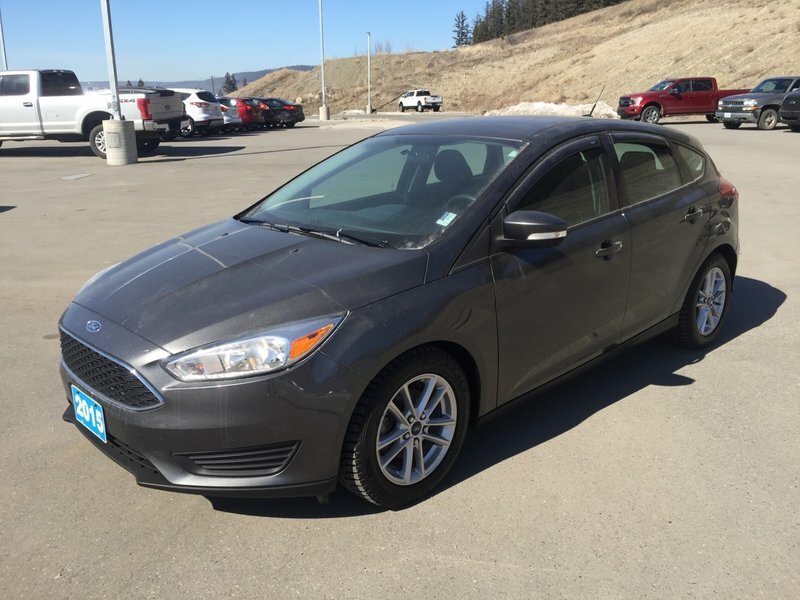 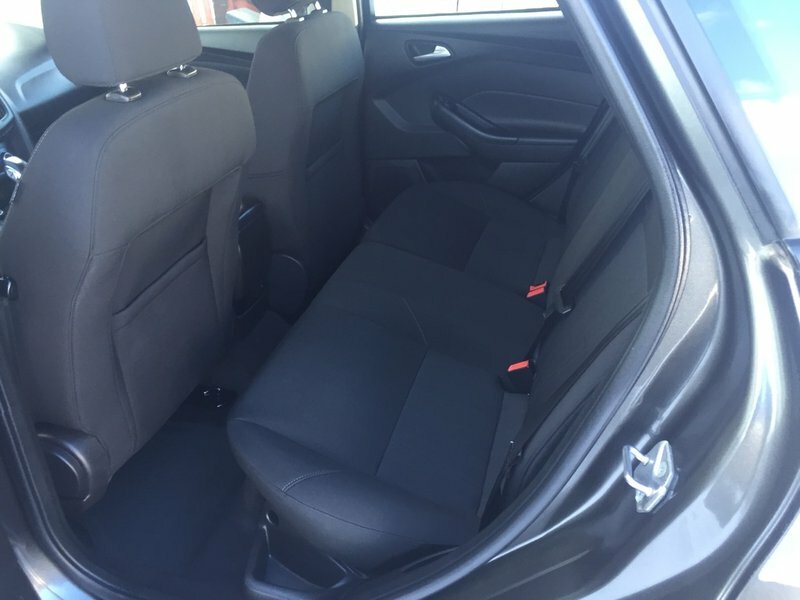 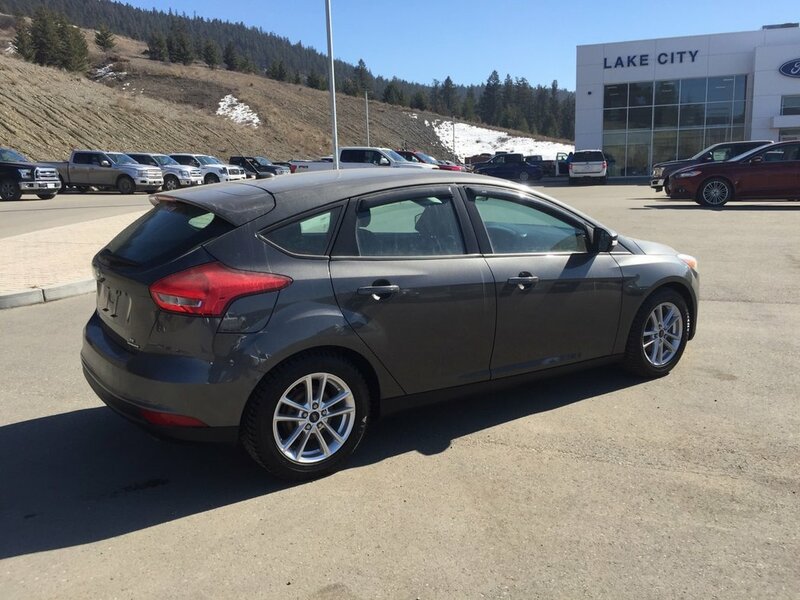 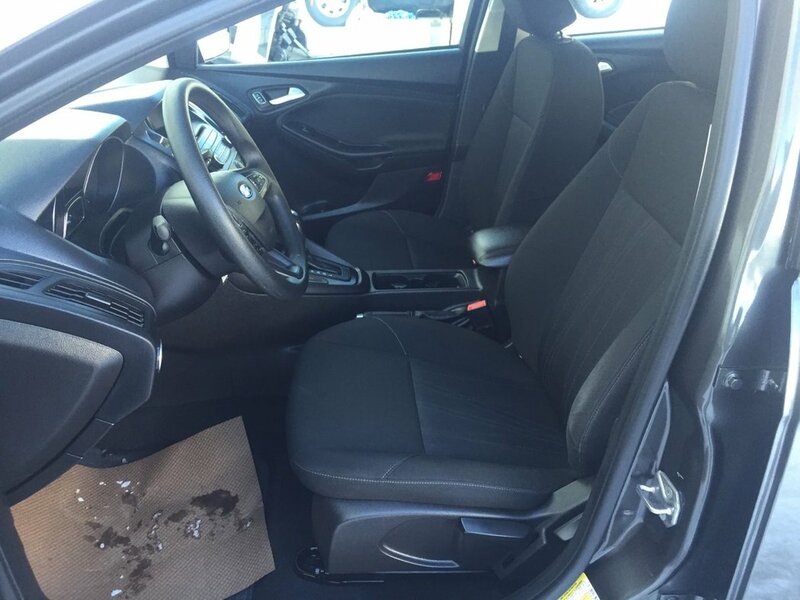 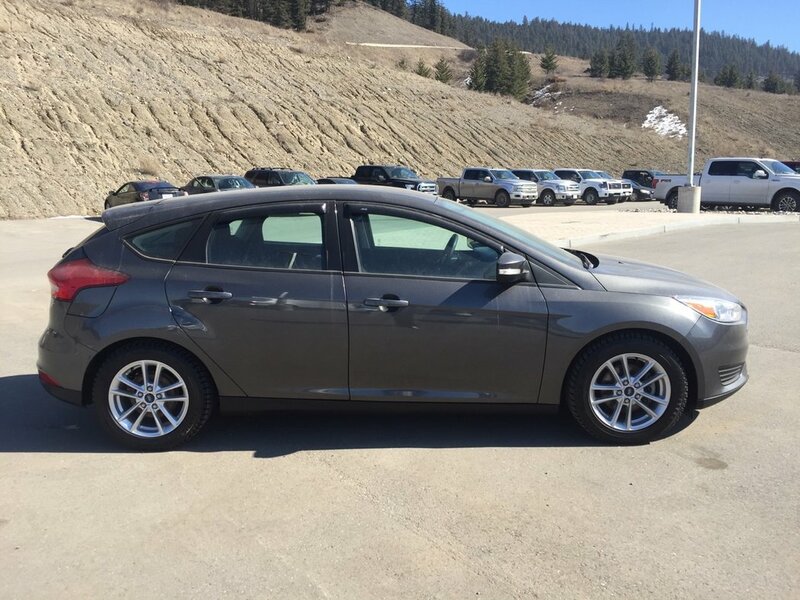 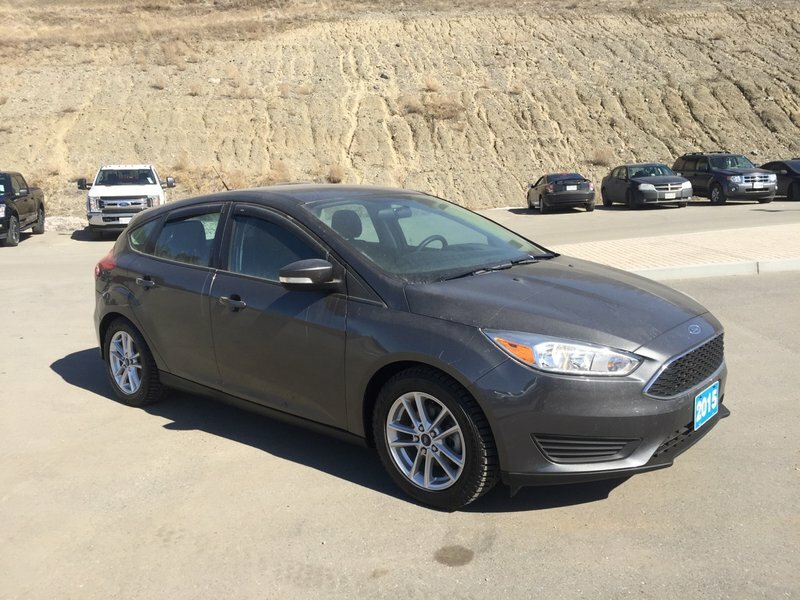 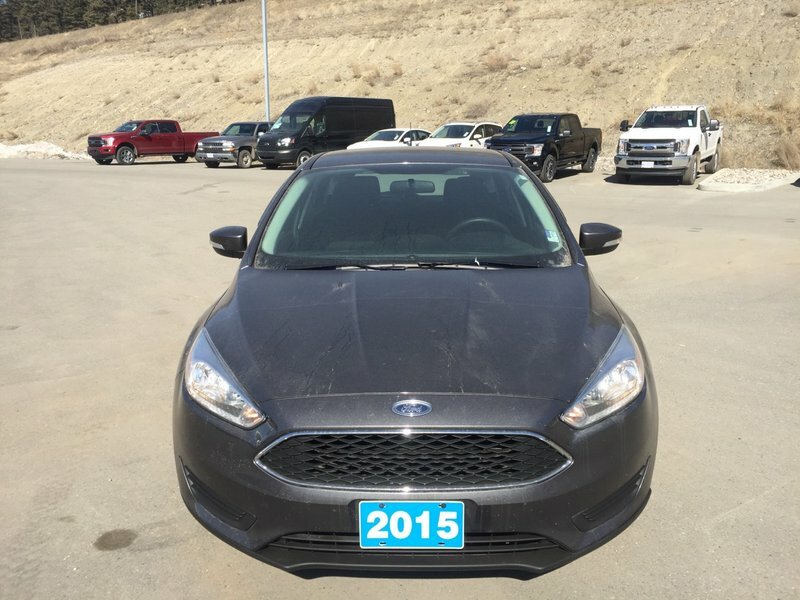 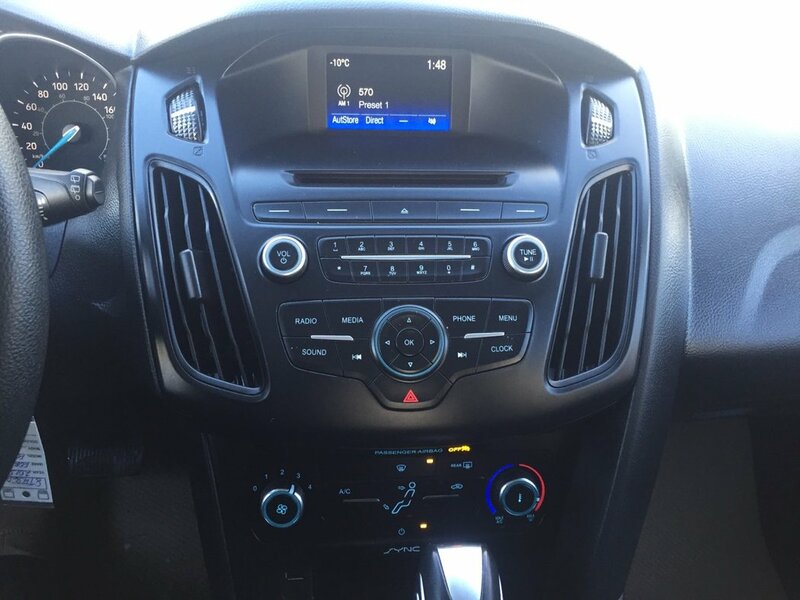 This 2015 Focus SE FWD comes with the 2.0L engine and 6 speed automatic transmission. 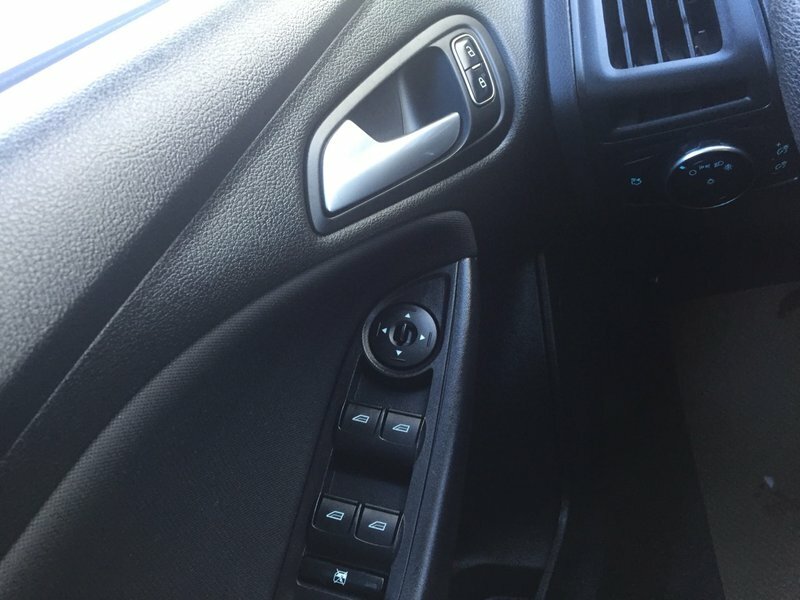 The exterior is a magnetic metallic and the interior is a black cloth. 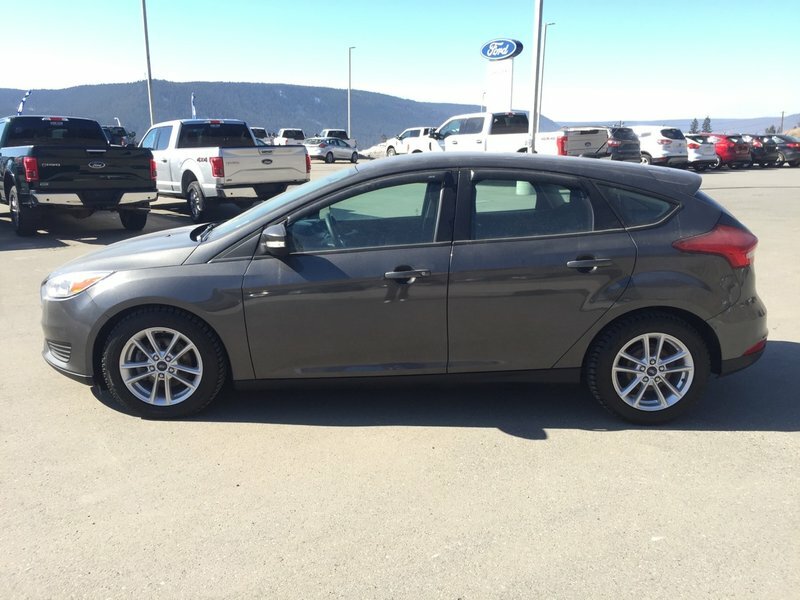 This hatchback comes with lots of great options, A/C, power windows, cruise control, SYNC and much more!